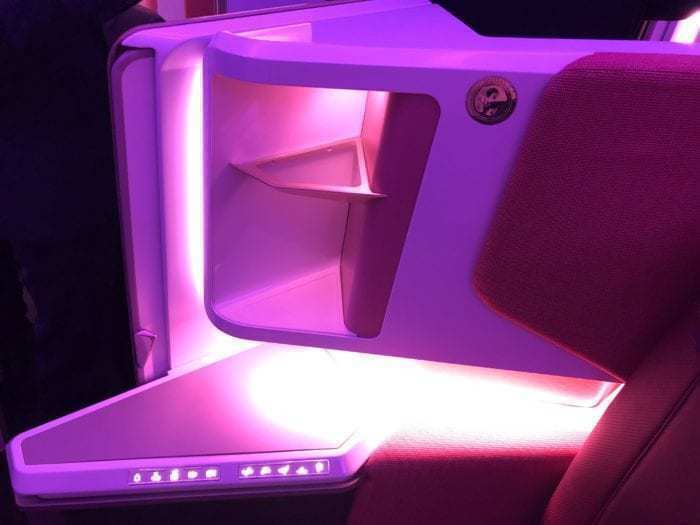 Virgin Atlantic has today revealed the new Upper Class suite which the airline’s new A350-1000 aircraft will be delivered with. The new Suite offers business class passengers complete privacy in a 1-2-1 configuration. While the suite will initially be exclusive to the A350, it may be retrofitted to other aircraft in the future. The new Upper Class seats are 20 inches wide. The full flat beds stretch to a length of 82 inches. IFE is provided through a massive 18.5″ touchscreen which can even be controlled via Bluetooth on your phone. Around the seat, there’s a ton of storage space, as well as plenty of power outlets to keep devices charged up. As well as one UK/US/EU outlet, there are also two USB ports for direct charging of mobile devices. Lie flat can be activated at a touch of a button, which is a huge improvement over getting out to flip the seat into bed mode. While the suite will be a huge step up from the current product, it is not entirely concealed. 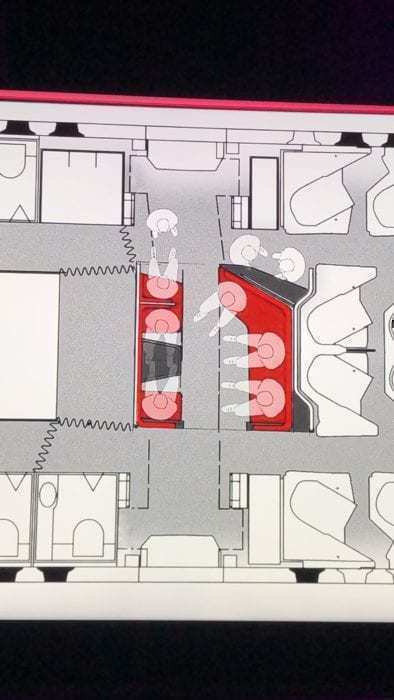 In fact, the privacy door only half closes in order to keep crew and passengers connected. Virgin commented that they are a ‘social airline’, who doesn’t want to cut passengers off with doors. What this means, in effect, is that you can close the door a bit, but there’s a good 1ft gap at the bottom. Shai Weiss, Virgin Atlantic’s CEO, is quoted as saying that, “The people who love us, we love them right back and that means we have to be able to see them”. The seat itself is a highly modified Rockwell Collins Super Diamond. 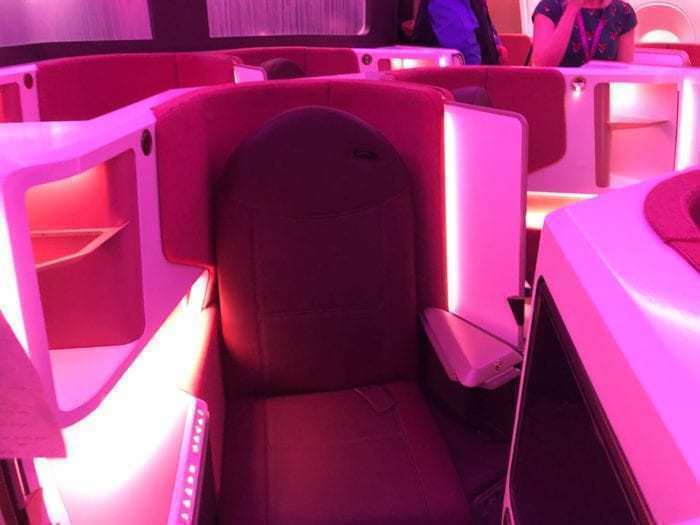 It’s the same seat being used in the new BA Club suite, and is also used by Qatar and many of the Chinese airlines. 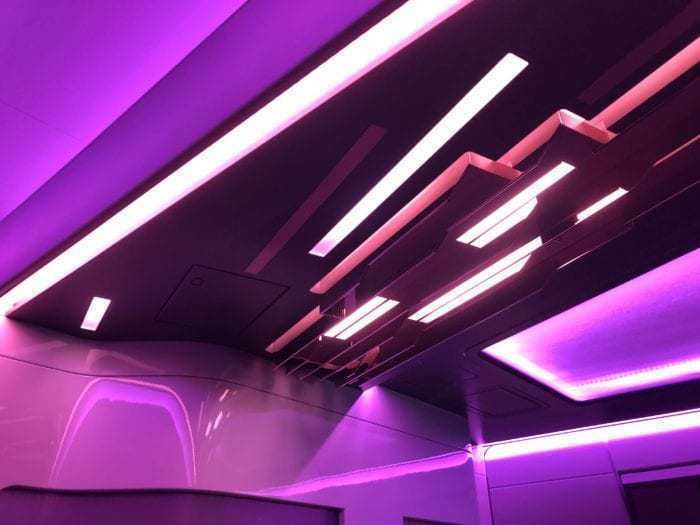 The mood lighting is controllable by each individual passenger, allowing them to tailor the hues to suit their needs. Every passenger travelling in the new suite will be treated to customised pyjamas. 44 suites will be arranged at the front of the aircraft in a 1-2-1 configuration. Each seat will face forwards and towards the window. This, of course, means that every seat will have direct aisle access. The bar area, dubbed ‘The Loft’, which is available to Upper Class passengers has also undergone a redesign. While this previously saw passengers perched on high bar stools, these seats have been replaced with couches. This has the advantage that passengers do not have to leave the bar during turbulence as they can fasten the couch’s seatbelt. The new area has a 32″ television which can show films or live sports games, with audio piped into Bluetooth headphones. There are seats all around the bar area, both for groups to sit together and for solo travellers. There are also charging points so passengers can relax and stay connected too. There’s even a gold plated overhead light! What about the rest of the A350? If Upper Class is a little outside of your reach, don’t despair as the rest of the A350 is looking pretty awesome too. Premium Economy comes equipped with a sizeable 13.3″ IFE screen, as well as seats with 7″ of recline. Width-wise, there’s 18.5″ of space, and the pitch is a generous 38″. 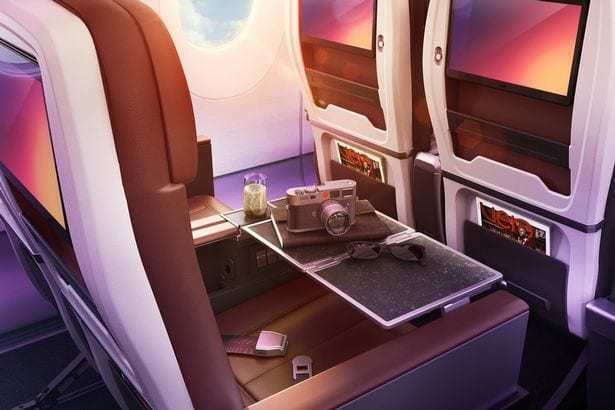 There will be 56 Premium Economy seats laid out in a 2-4-2 configuration, all furnished in luxurious leather. 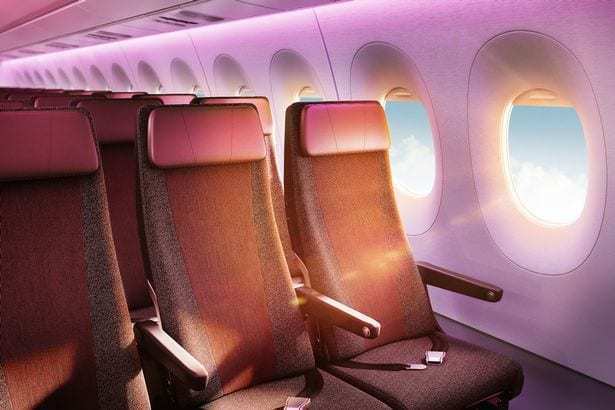 Back in Economy, the seats have been revamped with more luxurious fabrics and six-way adjustable headrests. IFE is provided on an 11.6″ screen, and all seats come with two USB charging ports. Dimension-wise, the seats have up to 17.4″ of width and 31″ of pitch. A handful of seats, dubbed the ‘Delight’ seats, will have additional legroom to the tune of 34″. The 235 economy seats are arranged in a 3-3-3 configuration and recline up to 5″. The A350’s are expected to be equipped with the latest in-flight wifi, large windows and a lower cabin altitude pressure to reduce the effects of jet lag. Virgin confirmed to Simple Flying that the A350 will initially work on the London to New York (JFK) route. Other routes will be announced later in the year, with additional routes expected to start in July. Virgin Atlantic was founded by Richard Branson back in 1984. The airline has always had a key focus on being high quality while offering value for money. As such, Upper Class has played a key role in the airline’s history. Full fare Upper Class passengers are entitled to a complimentary transfer to the city in London. This can even be arranged on a motorbike to avoid traffic according to the airline. 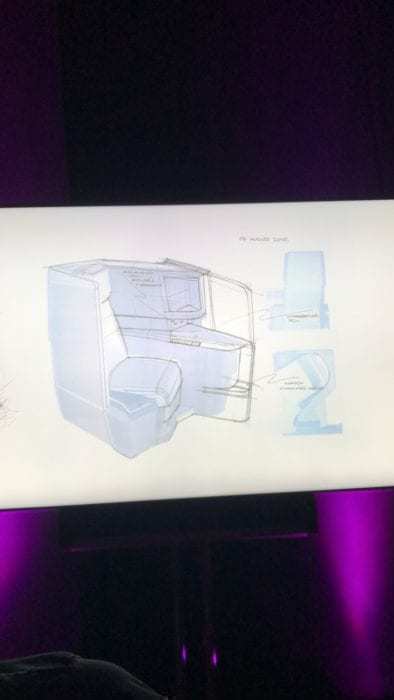 The new suite announcement comes exactly three weeks after British Airways announced the details of their new business class product on the Airbus A350-1000. 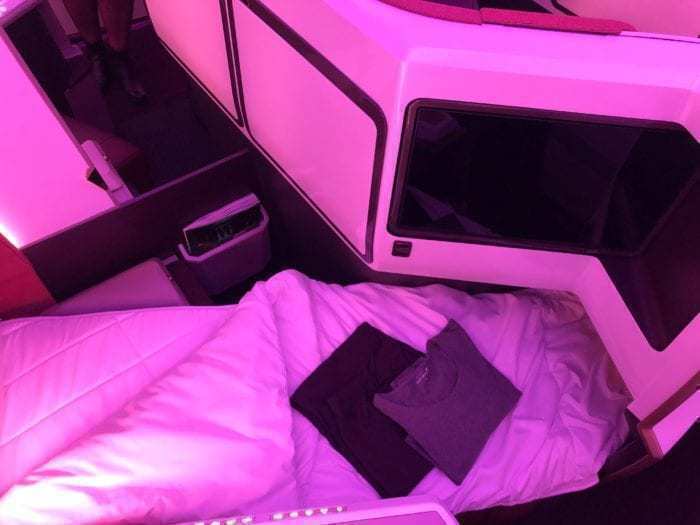 What will happen to Virgin Atlantic’s current Upper Class? 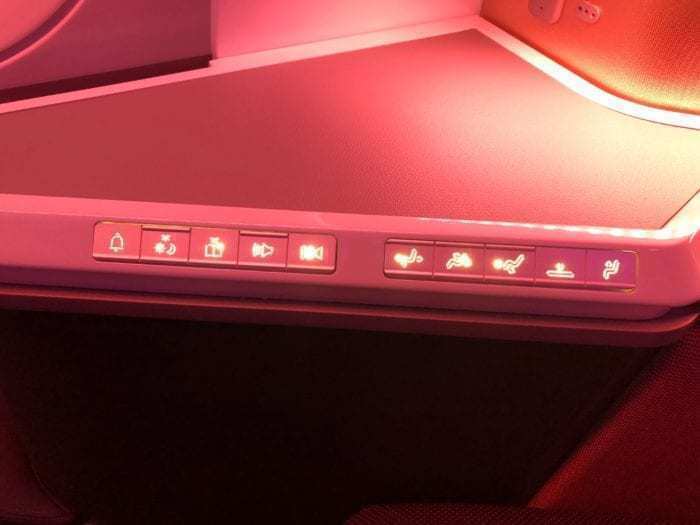 Virgin Atlantic’s new Suite will initially be seen on the A350, as the aircraft will be delivered with the product in place. The airline hasn’t confirmed whether there are plans to retrofit the suite in older aircraft too, so for now you’ll have to watch out for those A350 flights to see it. 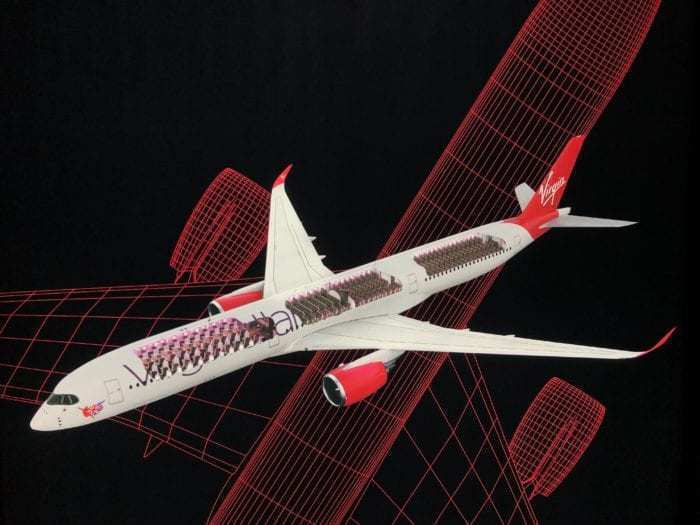 Virgin also revealed that the A350 will replace all their 747 fleet in the future. They have said that all eight of their current 747’s will be phased out in favour of the Airbus by 2021, as all 12 should be in service by this time. What do you think of the new product? 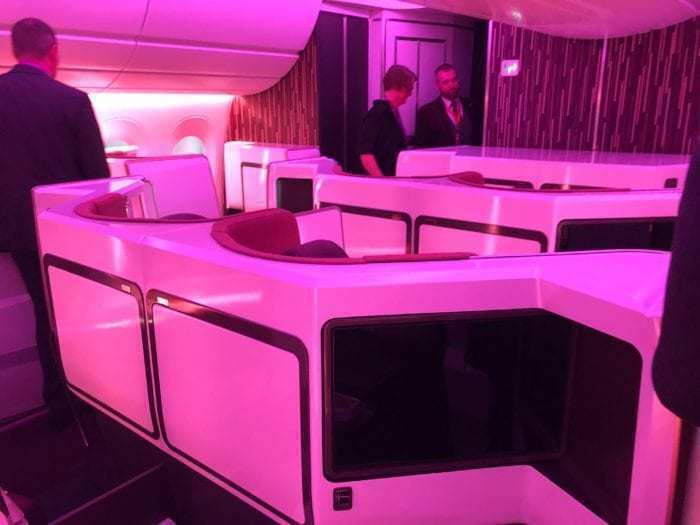 Are you excited to fly the new Virgin Atlantic Upper Class suite? I am a senior who just wants to take my last trip back to the old country. Are there any options on any flights for just seats to fully recline? i don’t need gold plated light fixtures or 32 in TV or bar service. I just need space to stretch out and be comfortable with some decent food. You can keep all the frills I just want comfort at a decent price. I find it hard to accept that from a standard seat to first class can justify a $7,000 increase in the fare for 2 people. I fly either Korean Air or Asiana Airlines from Cebu, Philippines to Dallas, Texas., and have to have a lay front seat due to a Back problem, and yet their First Class Seats leave a LOT to be desired in ALL sorts of way’s ? 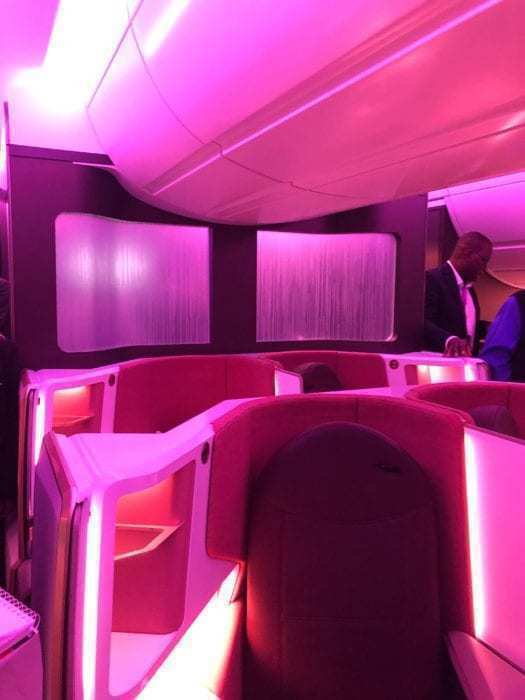 Come on Both You Airlines lets give what the other Airlines give to their high paying passengers a FIRST CLASS UPDATED SEAT on long haul 777 & A330 flights….. So, here we have a new product that is nearly (but not quite) as good as the new BA seat. To cover the shortfalls we have the typical Virgin smoke, mirrors and PA spin “we love our passengers so want to see them? ?” Gag! Seems rather indicative of the two airlines as a whole!! 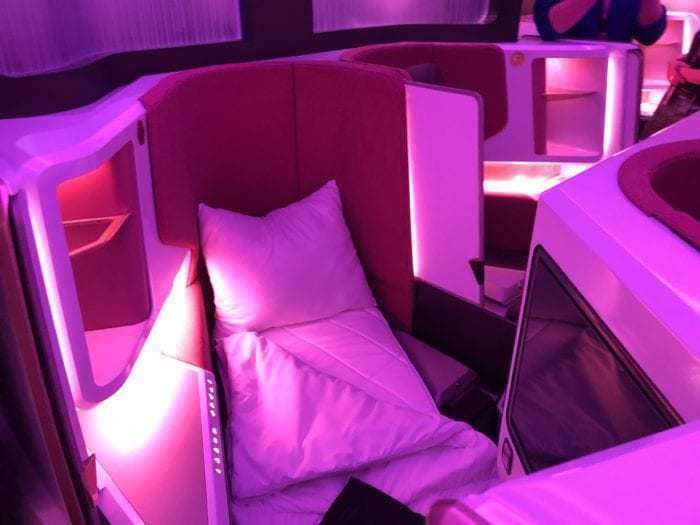 Wow,cool,luxurious and impressive.I think that British Airways might lose a segment of its market with Virgin ‘s new move. 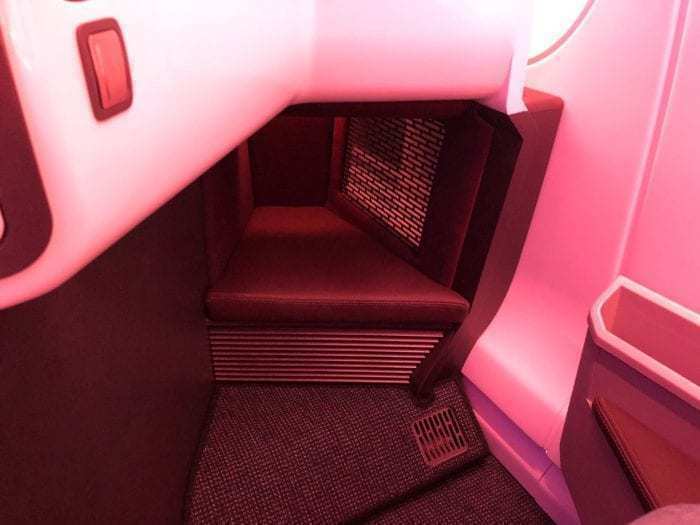 Regular BA customers and experienced flyers will see through the ‘smoke and mirrors’ that Sharon quite rightly mentions and understand that (a) the BA cabin is better and (b) the miles you earn on a BA flight has more flexibility and routes where you can use the miles. Virgin Atlantic are sadly no longer original.